Post and discuss your team this pre-season. Chad, the man behind DT Live, has updated the Drawing Board for the 2018 season. 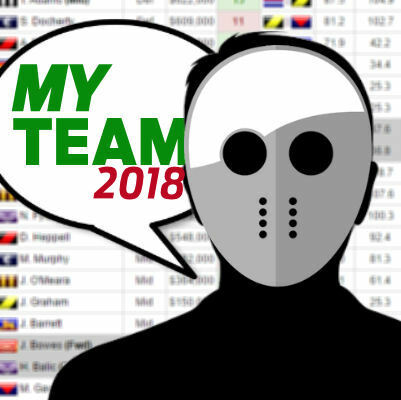 Head over to the site and select ‘Drawing Board’ from the drop down menu and you can start picking your AFL Fantasy Classic squads for the upcoming season.